Klaus-Dieter Rossade combines his academic and leadership expertise with his creative skills to take speakers to that place where they can hold an audience, win trust and create impact. With his support, people become leaders through their public speaking. Klaus-Dieter has coached entrepreneurs, business leaders and academics to declutter drafts and put their core messages before their data. He has co-organised TEDx events and coached speakers at several TEDx events to wow conference audiences and spread their messages to professional peers and public audiences; some of his speakers were featured in the TEDx global Twitter feed. His TEDx clients include CEOs and senior leaders in industry, public service, NGOs, media and education. He is a senior academic leader himself and brings this leadership expertise to his training and coaching, supported by over 30 years of experience as researcher, lecturer, trainer and presenter at universities in Germany and the UK and at international conferences and workshops. He has also trained with the prestigious Coaches Training Institute. Klaus-Dieter is a word smith who loves taking complex messages down to the one core idea that will make the greatest difference, and then find the language that delivers maximum impact. He always heads right to the centre of people’s aspirations, actions, experiences and life stories. Everybody has something important to share, no exceptions. Everybody has a voice that should be heard. Everybody can be a leader. Klaus-Dieter encourages clients to speak out and lead whenever they take the stage, any stage. 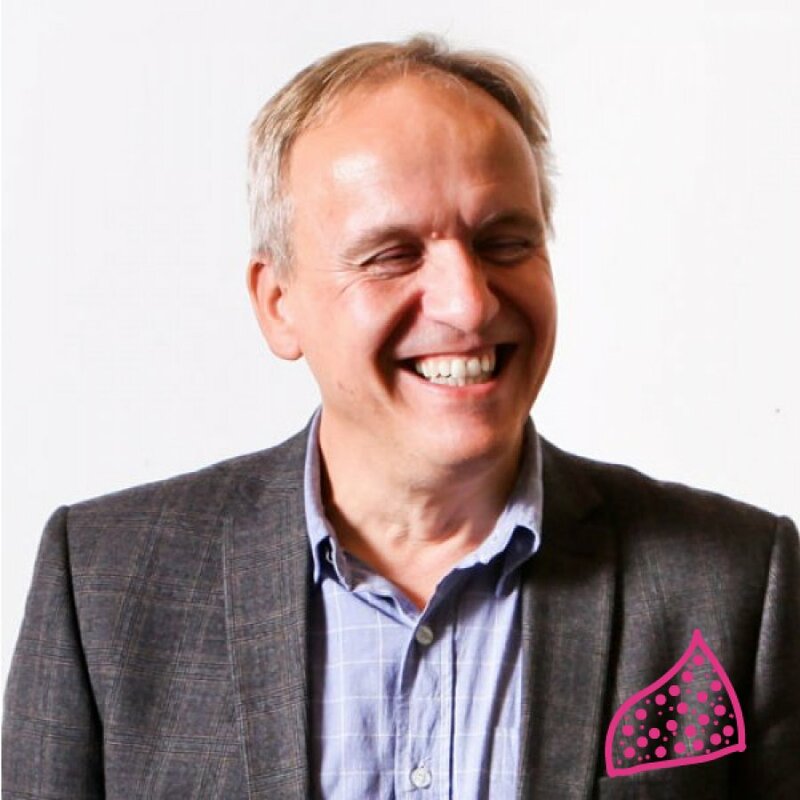 Klaus-Dieter is an award-winning speaker who coaches with endless supplies of razor-sharp analysis, logic for structuring ideas, and daring, creative, left-of-centre suggestions to help speakers inspire audiences at every step of a talk. Klaus-Dieter coaches in English and German.